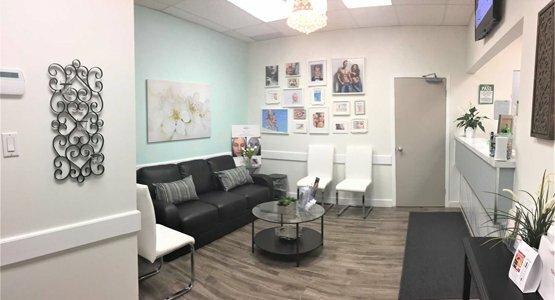 We are committed to providing our clients with the most positive and extraordinary atmosphere from the moment they walk in, during the treatment and booking the next appointment. Our top priority is our client’s safety and comfort. We believe in setting expectations and giving our clients the proper information to move forward with treatment options and goals. 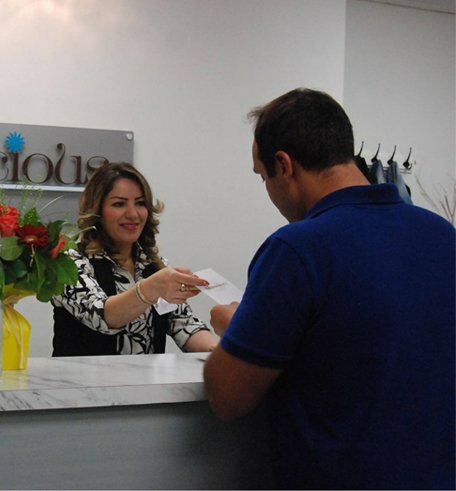 At Laserlicious, we are a team of highly experienced and certified medical aestheticians who are motivated to bring the highest quality of service and results to all our clients. All team members are chosen for their professionalism, caring nature, and a genuine passion for their work. Our team have gone through and continue to go through training for services and machines as well as go to educational workshops and seminars to gain more knowledge about products and techniques that will be benefited by our clients. As a team, we support each other and always wanting to do what’s best for our clients. We pride ourselves in providing the highest level of services in the market today. 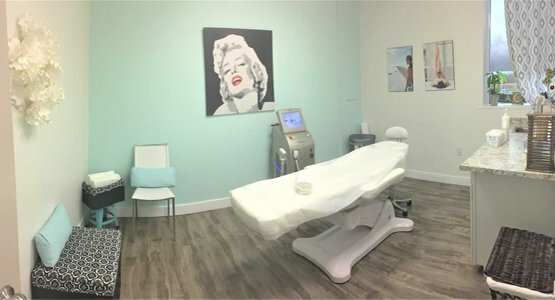 We only bring in systems that are FDA and Health Canada Approved like our JuVaShape Ultra Body Contouring System. In addition to the providing clients with the latest and most effective services, Laserlicious is dedicated to offering a high-quality med-spa experience. Partnering with world leading companies, we use the newest and most effective products and tools today for optimum results. Our systems treat most skin types and are done so in a safe and efficient way. At Laserlicious we deliver the latest and greatest technologies in the market. 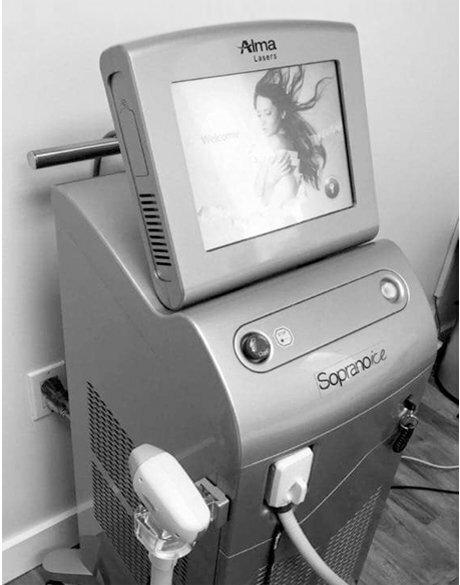 Our Soprano Ice Laser Hair Removal system is the most efficient, safe and comfortable machine for laser hair removal; its proprietary SHR (Super Hair Removal) technology allows clients to not just see results but actually enjoy laser hair removal treatments. All the product lines we carry both professional and retail are medical grade product lines. These products are specifically designed to treat, target and maintain skin. All of our product lines are FDA and Health Canada approved, with extensive education on protocols and products our team of medical aestheticians can provide our clients with proper skin treatments and home care. Our team is always striving to be better, our motivation to provide our clients with the best services and results is why we are always upgrading our skills, gaining more knowledge and taking the time to learn new things. With over 60 services to choose from, we cater to Women and Men and also have a selection of Teen Friendly Treatments. Laserlicious Is Dedicated In Helping Our Clients Look More Youthful, Rested And Rejuvenated. We Strongly Believe That All Clients Should Be Able To Reap The Many Benefits Of Our Services; Which Is Why We Offer Convenient Payment Plans.